Have you ever been in a school gymnasium with 100 kids all talking at once? How do you get their attention without shouting? Or asking the 4-H president to pound the gavel on the table until attention is called? It's a skill that we can all learn. Yelling bugs me! It's a pet peeve of mine and it's very unprofessional. It's a turn-off too. Why would kids hang around if they are going to be yelled at. 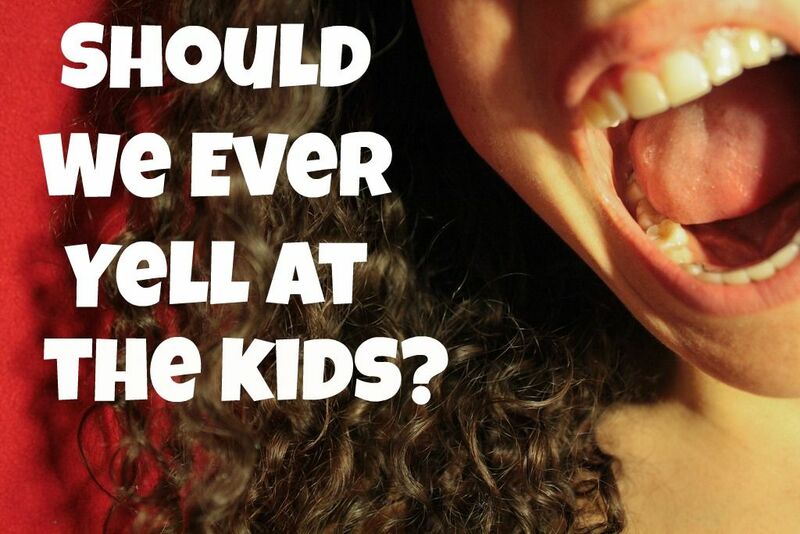 Through my teaching years and 4-H agent career I've heard a lot of adults yelling at groups of kids and quite frankly I move away from the yelling as fast as possible (and I take my kids with me). Here's why, it shows the audience that control has been lost. When someone resorts to yelling it sends a signal loud and clear that the authority in the room doesn't know what to do or how to maintain control. The kids are tuning you out and not listening to what is being said. So, how do we gain the attention of a huge group without raising our voice? Teach the kids HOW to be calm and quiet by using strategies that you practice over time. Praise those who are quiet. Find a few kids who are sitting quietly and bring attention to them by thanking them or rewarding them. The 4-H officers or leaders in the group can also help with this strategy. Move toward the noise makers. If you can identify where noise is coming from, quickly move in that direction, your physical presence should alert the group and the message will be received. The close proximity of an authority figure will help. Establish a signal ahead of time to gain the attention of the group. So at the first 4-H meeting, explain that when you snap your fingers that the entire group should sit forward, close their lips, and begin to snap with you. Time consuming, but worth the effort. After the entire group is snapping their fingers begin to slow the pace down until everyone is following your lead and put your hands together quietly. Count down from 10. (I've used this one a lot in my career). In a loud tone begin to count down from 10 and pause along the way to give instructions. "10, 9.....when I get to 1 I'd like everyone to be seated and ready, 8, 7.....looks like the kids in the middle are doing great, 6,5, 4.....quick, hurry, who's ready, 3, 2, 1 PERFECT!" I always enjoy coming to your school. You kids are well mannered. I can see the respect in the room. Kids are listening when others are speaking. Thank you for your quiet voices. There are so many of you and it's pleasant to be in the same room. Please don't get me wrong, I've done my fair share of yelling. Just human like everyone else and have lost my temper a time or two or three. But as a general rule, I make a big deal about yelling because it makes me so rattled. Take away message......yelling stinks! Please try different strategies to gain the attention of the kids. They are learning how to cope from you and this is a powerful message to send to them. Happy Monday!